Unfortunately, even as technologies continue to advance and make people’s lives easier and more comfortable, their complexities and jargon can still prove to be a hindrance for those who are not familiar with how things work. This can prove to be a particular obstacle for business people or bloggers who want to put up their websites, but do not have the knowledge necessary to choose the best web hosting company to suit their specific needs. After all, while many of the companies might promise you the moon and stars and unlimited resources at your fingertips, very few will give you just that. 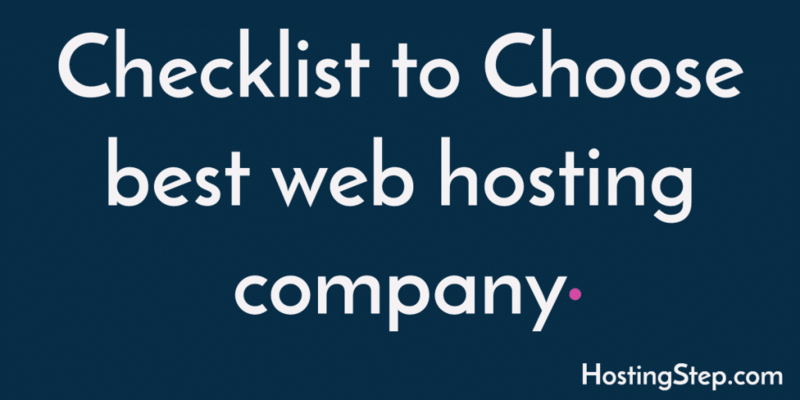 To help you make the right decision and prevent you from wasting your time and money, these tips will help you separate the truly reputable hosting companies from the fraudulent ones. By cutting through the technical jargon, you will be able to understand just what it is that you can expect to receive in your web hosting package and find an account that can truly satisfy your needs. The first thing to consider as a responsible buyer is a price. 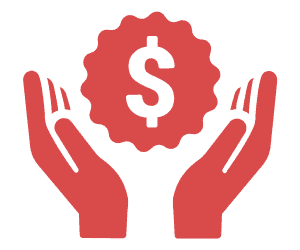 Nevertheless, while having a budget in mind is wise, the price of the hosting plan should not be the most important factor. It tempts to go for the cheapest plan that you see or even to go for a free hosting service that choice will not necessarily give you many benefits in the long run. Free hosting plans have very few services or features to provide their subscribers. They will not be able to offer you any technical support or possibly even the simplest form of security. Likewise, your page will be overrun with advertisements that you will not be able to remove unless you upgrade to paid premium account. The thing you need to consider is “renewal charges.” Some companies pricing be like $3.95 for the first year, and renewal costs $9.95 from second year onwards so that you can see the difference in pricing. The worst thing that can happen to a website is for it to crash or have a glitch at a critical moment or to lose an important file in the middle of the night. Once that happens, you need to be sure that you will be able to find someone from your hosting company who can talk you through the problem and help you solve it. Therefore, it is vital that you find a web provider who can promise 24/7 tech support either through live chat, email, or the old-fashioned landline. It is crucial that you can find an actual person who will be able to get you through those moments of panic and helplessness. Most of the tech support details are commonly found regarding Service page. While the software and features might be part of your primary considerations, you should not turn a blind eye to the hardware that your hosting provider uses. The hosting hardware will determine the performance and loading speed of your page so it should be a definite consideration. All our recommended web hosting companies offer SSD Hosting which means, there data centers are equipped with latest hard drives and also powered by Intel High-end processors. Remember we never recommend a non-SSD hosting. The sole thing I consider to choose the best hosting company is uptime and response time. 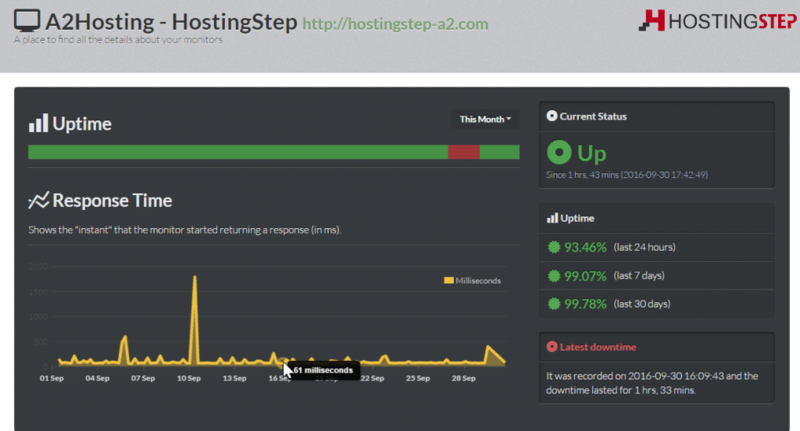 Both things describe the reputation of the business, and that's why we at Hostingstep started monitoring uptime and response time of top hosting companies. This is how I monitor uptime and response time using premium tools. Aside from the essential services that your hosting provider can give you, the extra features are some of the things that can provide them with a bit of an edge from the competition. Unique features or incentives can make a hosting plan more attractive and help sway your decision in its favor. Some of the popular freebies that you might find are regular data back-ups, malware removal, and SSL. While they might be simple add-ons, if you consider these features necessary for your page, then you should consider learning more about that company and its hosting packages. SSL is going to be mandatory in 2017; we recommend the web hosting companies SiteGround and FastComet offering free SSL certificate even for shared hosting accounts. 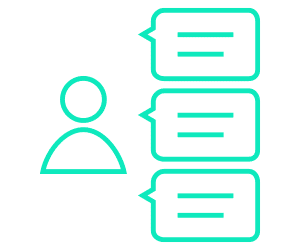 While the official company press release can help you get a general idea of what you can expect from your hosting account, it would still pay to find out what other people are saying about their company. Perform a general Google search to get a list of the possible forums to look into. Afterward, go on Twitter or Facebook to request for more personal reviews from actual people. Look for the answers to important questions regarding customer support, response time, etc. You don't need to look into above steps since Hostingstep offers the extensive testing and provides you necessary data and analytics to choose the best web hosting company based on your needs. Scalability, or simply the ability to allow you to accommodate future changes and expansions, should be another important feature to consider before you make your final choice. After all, the hosting plan that competently satisfies your need now might not necessarily accommodate changes such as an influx of web traffic once your business starts to grow. As a brand and business, you would naturally have your eyes set on future growth and expansion. If your hosting company cannot provide you with a hosting account that can provide you with a certain amount of scalability, then you might want to consider other options. For example, when I started using stablehost.com for a while, I can see their shared hosting plans are suitable which can accommodate a good number of visitors, but when the time arrived for me to upgrade my account to VPS account, there comes a problem. StableHost doesn't provide complete managed VPS hosting experience, and later on, I moved to FastComet for hosting my websites. As the internet expands, the number of threats that your valuable data is exposed to also becomes greater and more malicious. To protect your data, you should ensure that the hosting provider you choose can provide you with an adequate amount of security. Hackers are not picky about the people that they target. While only the crimes committed against larger corporations make it to the evening news, your small blog or website could just as easily become a hacking victim. Take the time to ask about the SSL certificates and security software of your prospective hosting company. While basic security is a feature that you should ask for from your hosting provider, you still have the responsibility of backing up your own data. Likewise, you should ensure that your firewall is always secure. 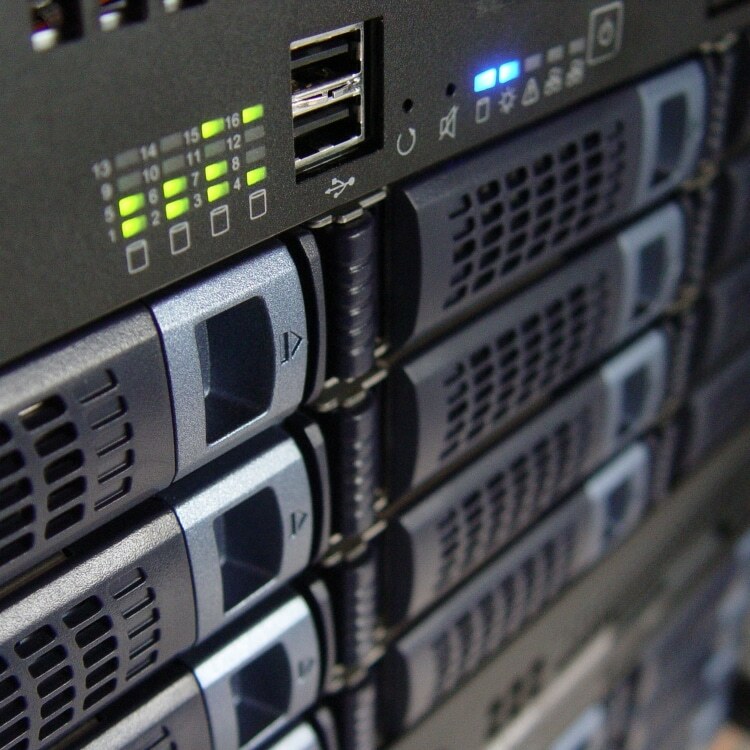 The most that you can expect from your provider regarding backup is the amount that they can supply. They provide you with daily backups so that you will only need to go back a few days in case you lose or accidentally delete any important content. As an added security measure, ask the company if they have additional backups in place for their backups in case something happens to their own files. Most of our recommended hosting companies offering 30 to 45 days money back guarantee that means even at 29th you don't like their service, you can raise a ticket and get your account closed, and they will refund your money as soon as possible. But I think it won't be a big thing here since we handpicked the best hosting companies that cater the best performance to customers. In the end, it's up to choose web hosting company, and by picking any of our top five suggestions, you're going to be one of the thousands of visitors with smiling faces.